The CMO manufactured Self Piercing Rivet gun is ideal to perform OEM type repairs that require an SPR gun. 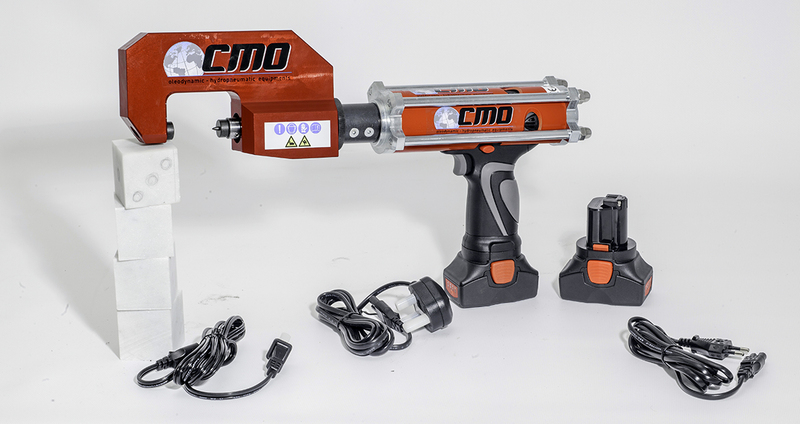 The CMO SPR gun can be used to install aluminum and steel rivets. The gun is supplied with a kit of dies compatible with Audi and BMW applications. Sets of dies for other OEM applications is coming soon.